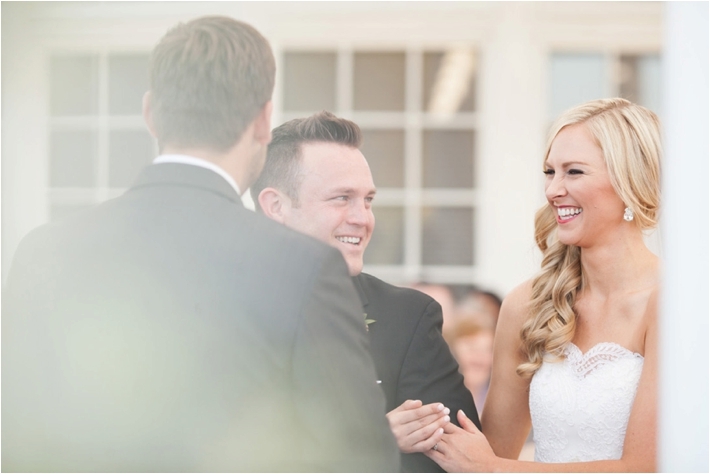 Suzanne and Mark met because of Suzanne's sister, Kristin. 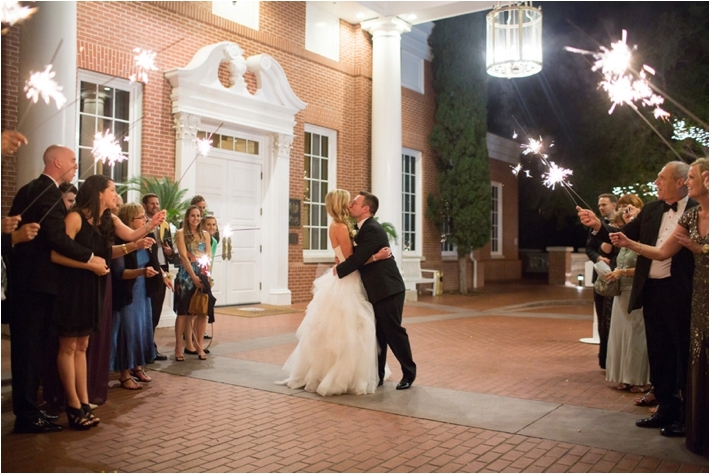 Kristin and Mark went to college together and when Suzanne relocated to the LA area, she got in touch with Mark as a contact in the area. 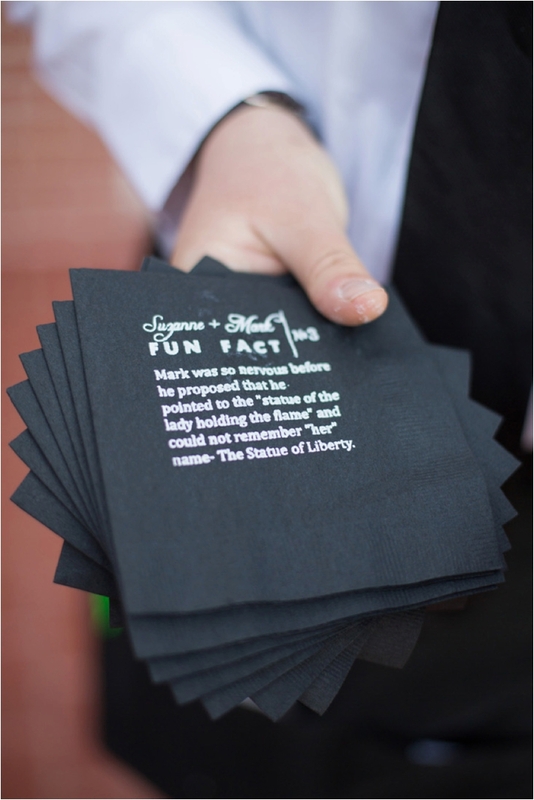 Several years later, Mark proposed during a surprise trip to New York, where he made sure Suzanne's friends and Kristin were there after to celebrate! 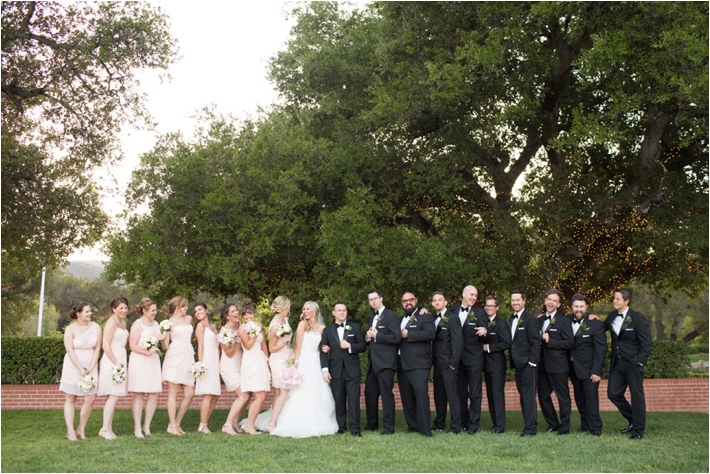 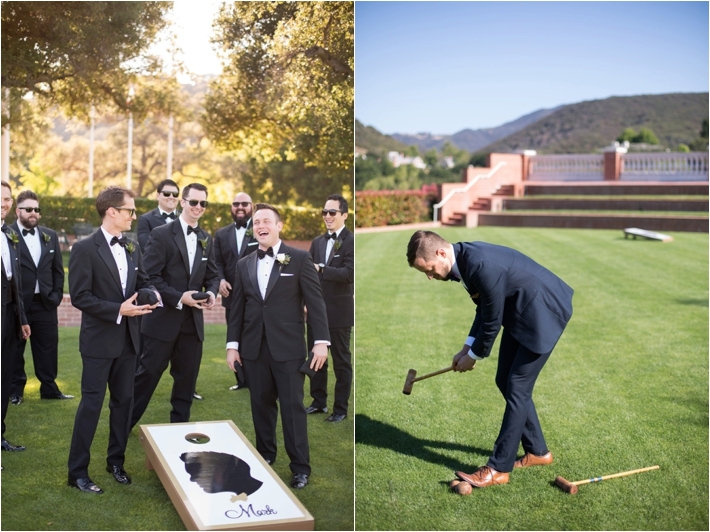 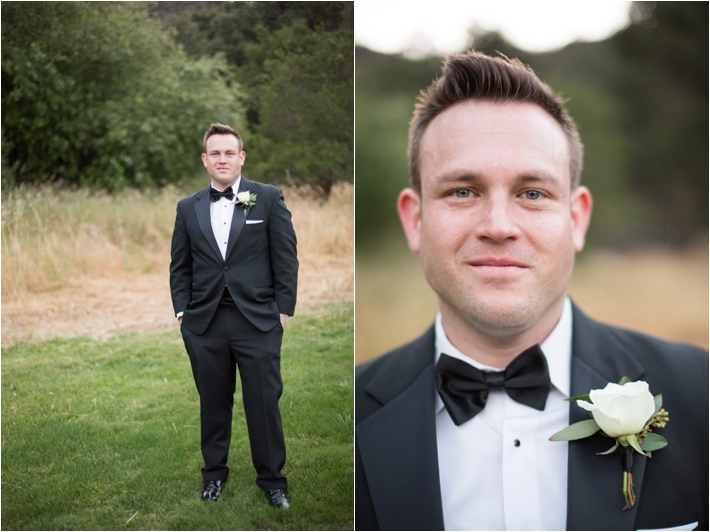 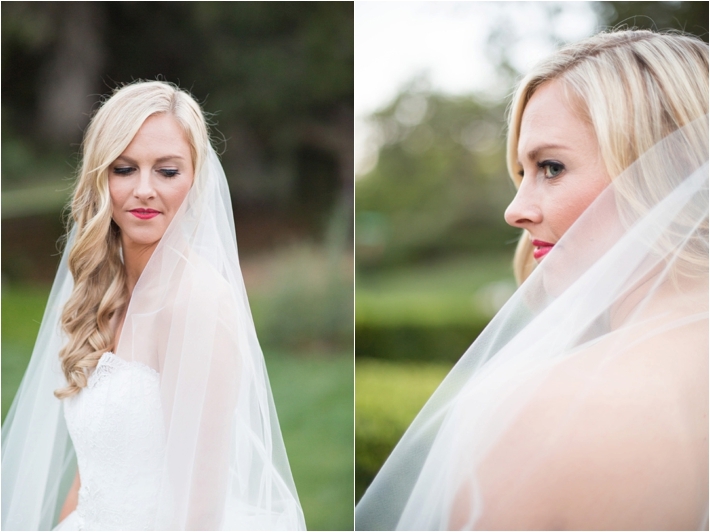 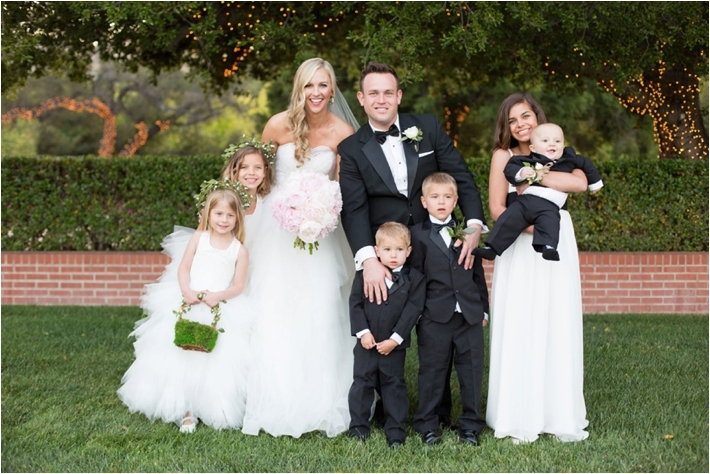 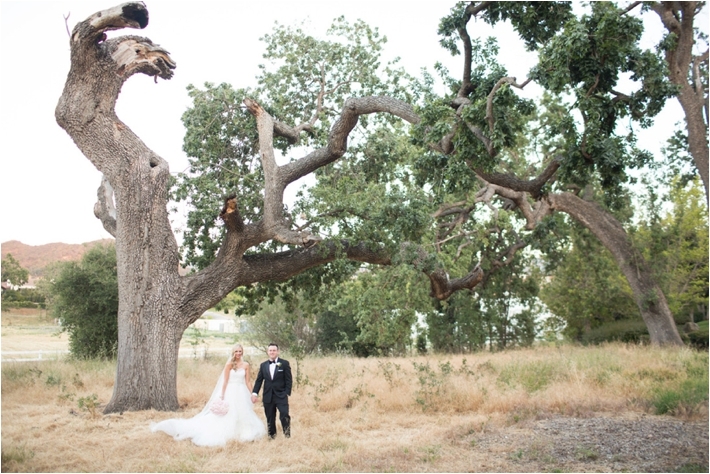 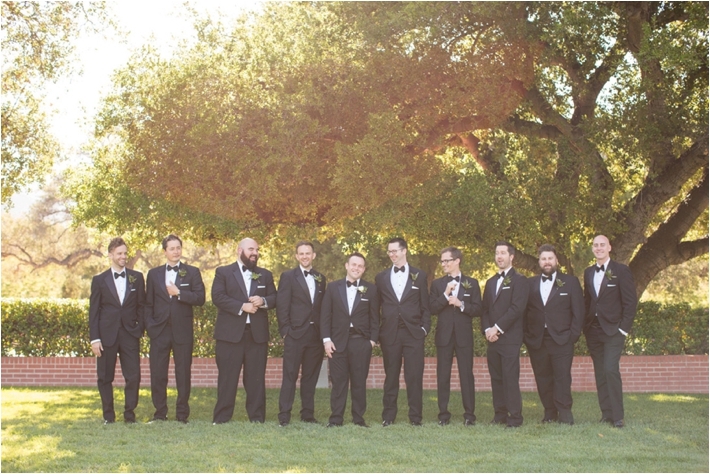 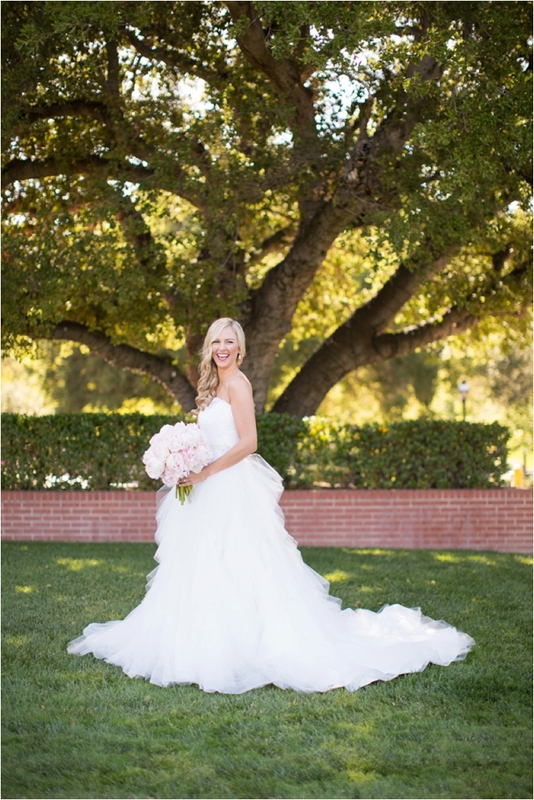 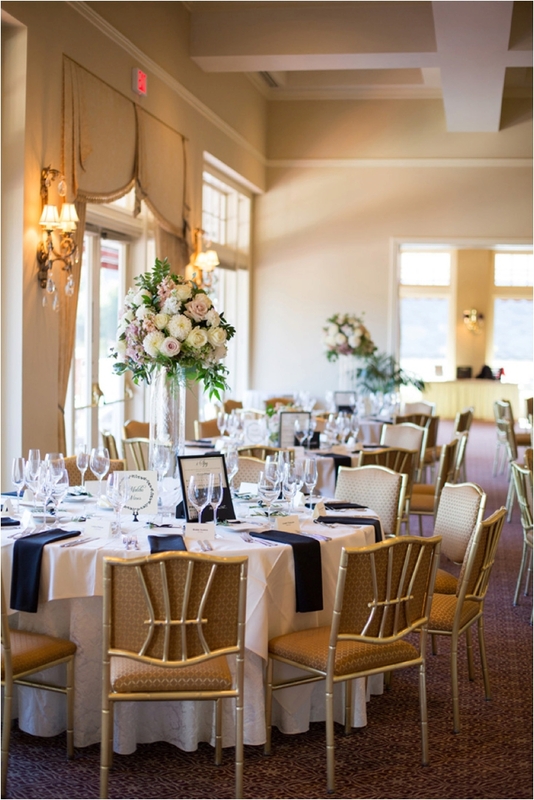 Suzanne and Mark married at the Sherwood Country Club in elegant fashion. 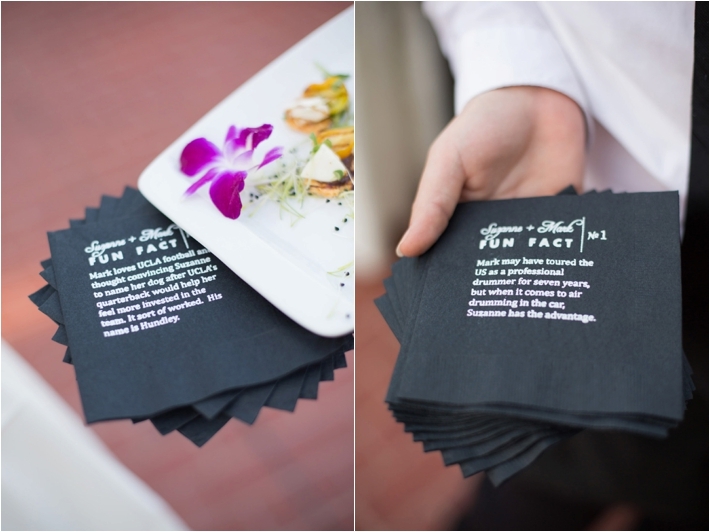 The blush tones accented the formal affair and the personal touches of fun facts about their relationship on the napkins, table names with their favorite places and customized bean bag toss to play during cocktail hour made the wedding all about them! 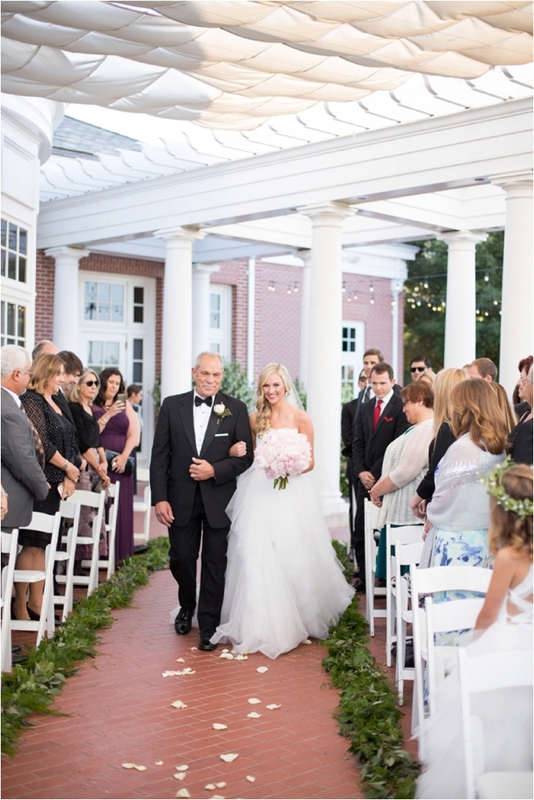 Mark is the former drummer for Tyrone Wells, so Tyrone performed while Suzanne and her father danced! 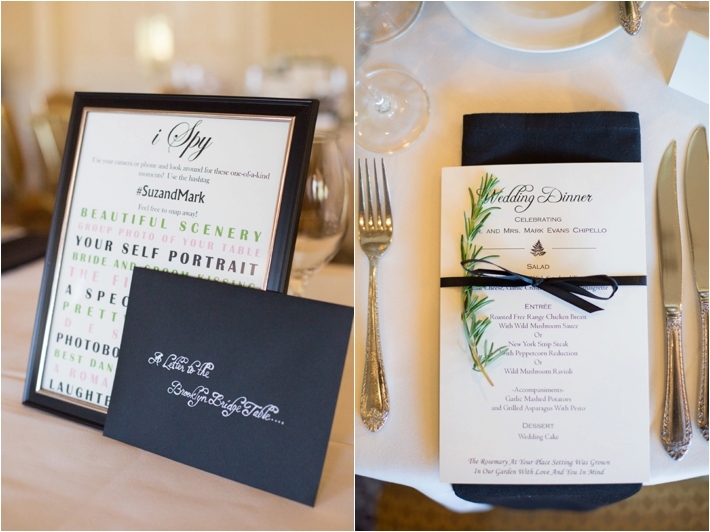 Another favorite personalized detail was the cake server from Suzanne's parents wedding. 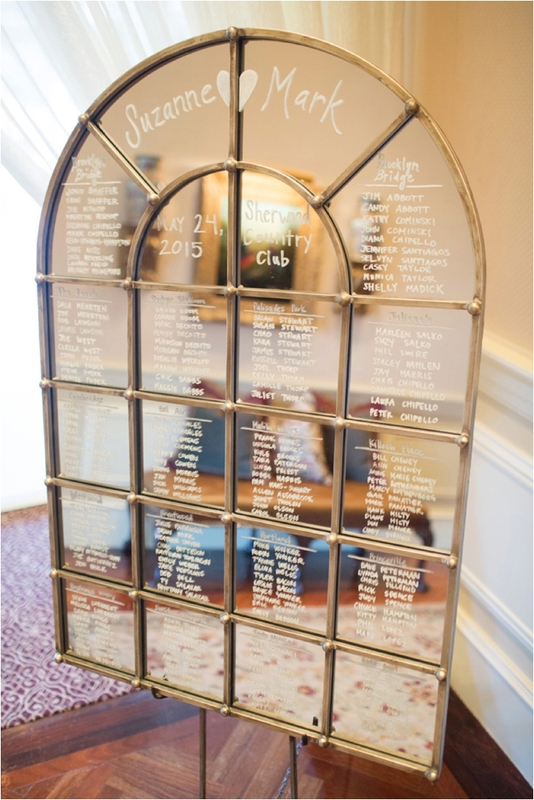 Her sister also used it and it's engraved with all of their wedding date s, with a space for Mark and Suzanne's wedding date as well! 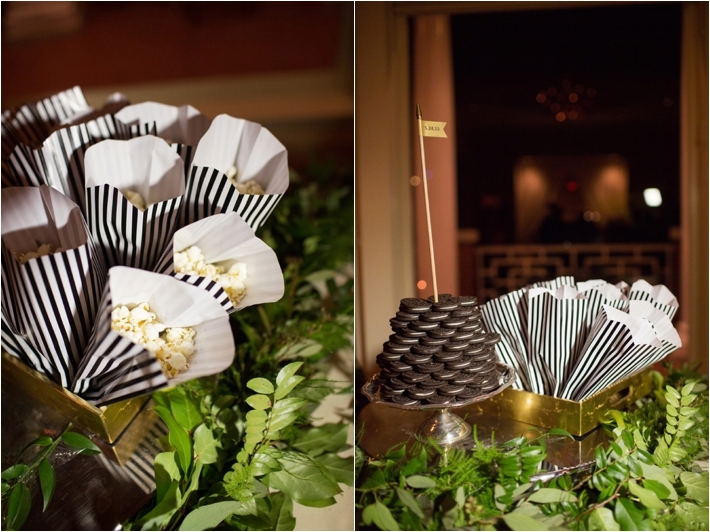 Suzanne and Mark also provided their guests with late night snacks of popcorn and Oreos to keep the party going until midnight! 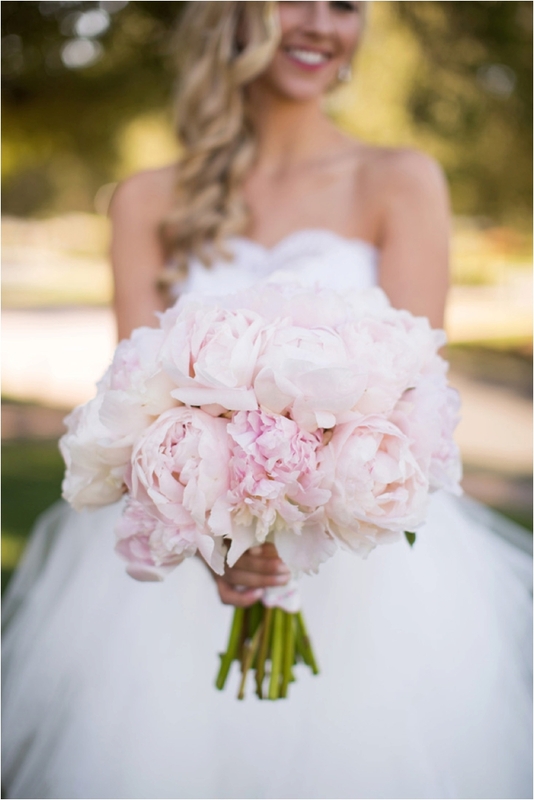 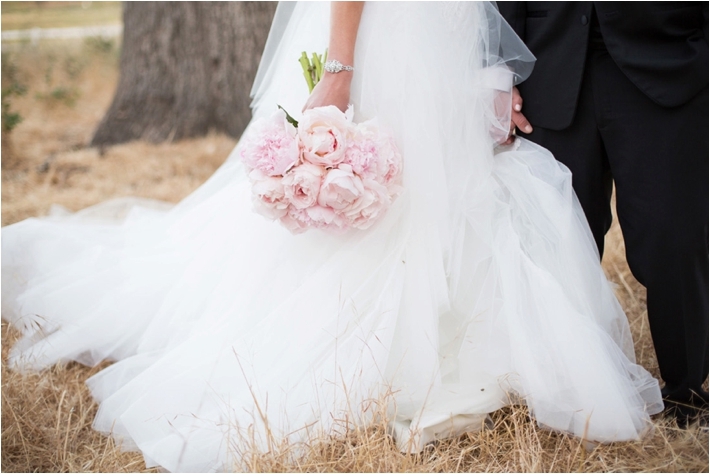 Also, take a look at the peony filled bouquet and the gorgeousness of the mother of the bride's dress! 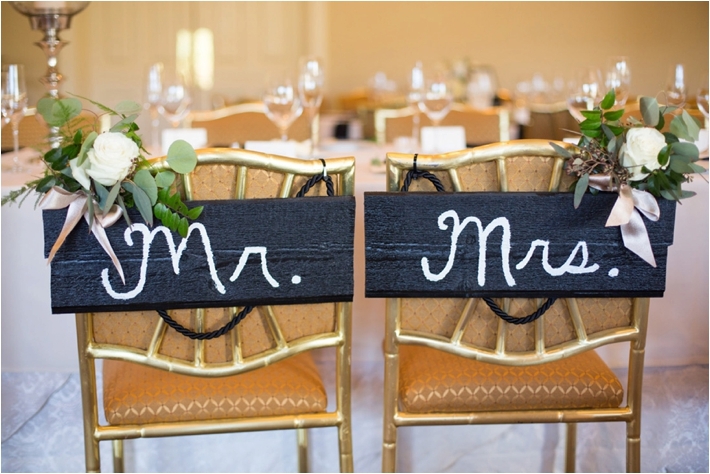 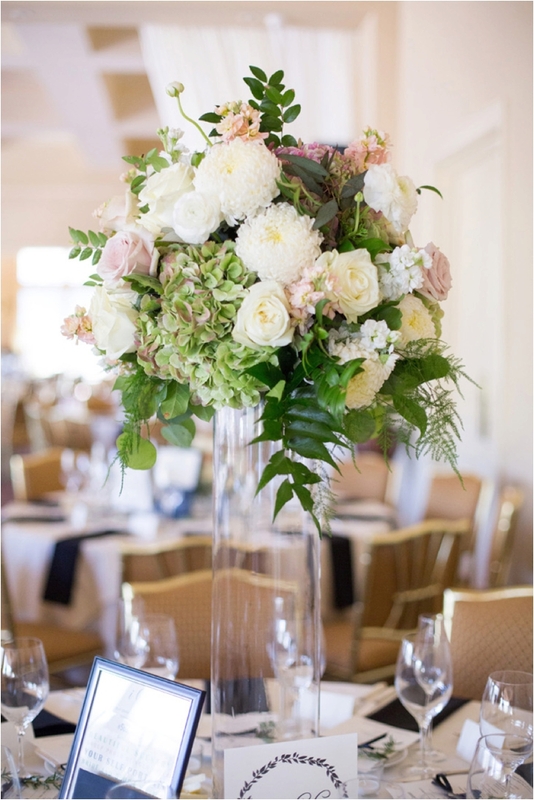 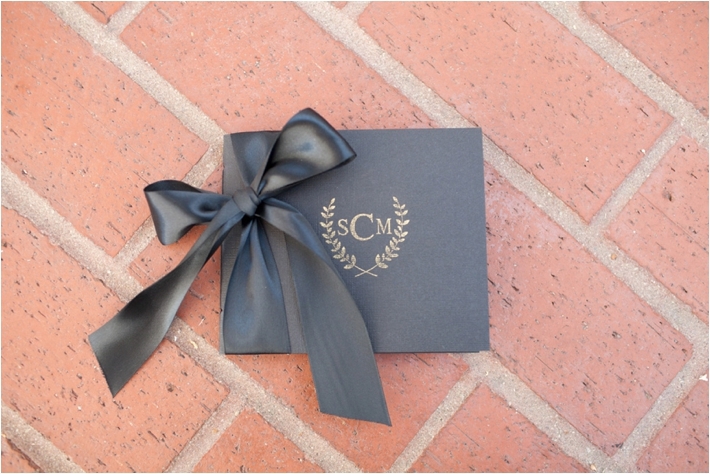 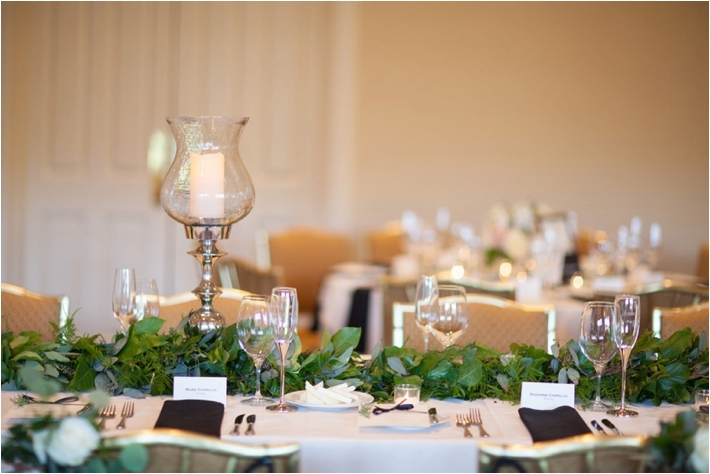 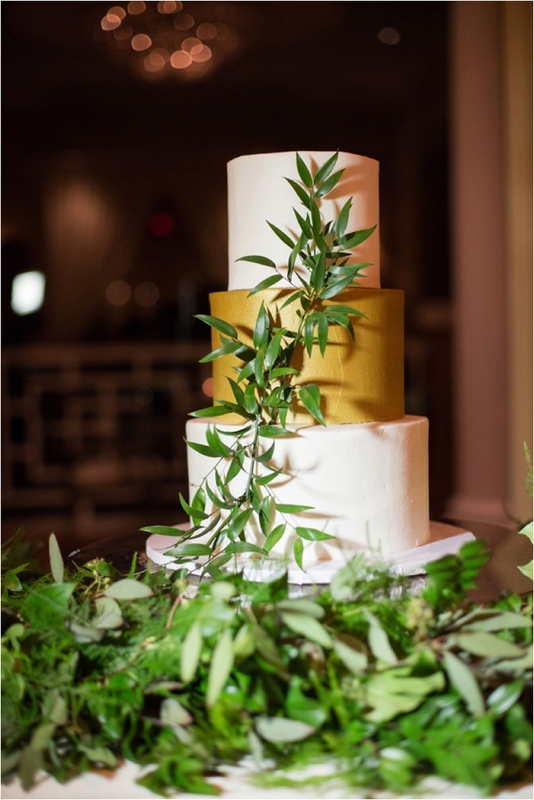 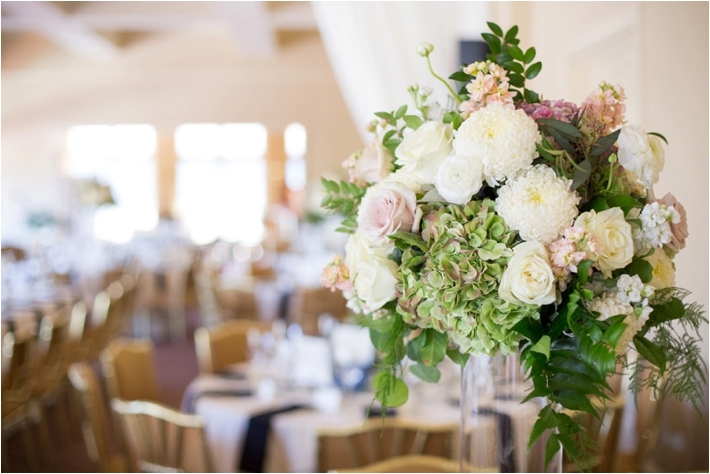 Unique Floral Design is a Southern California Bride Preferred Member. 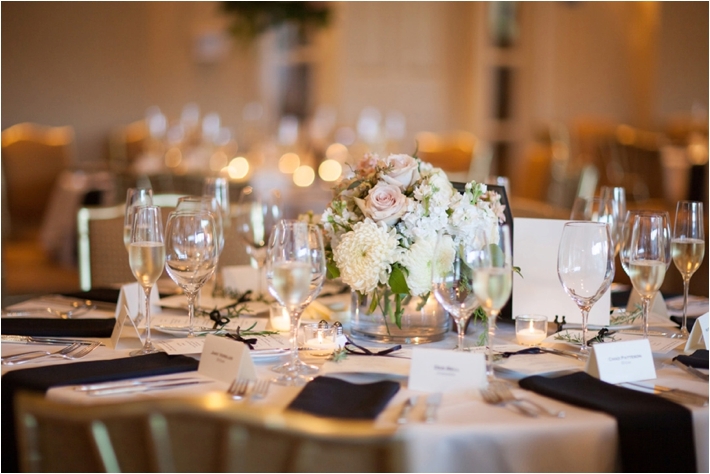 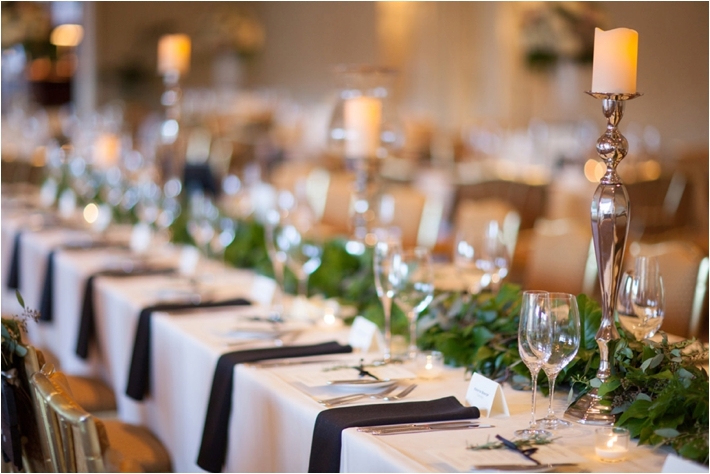 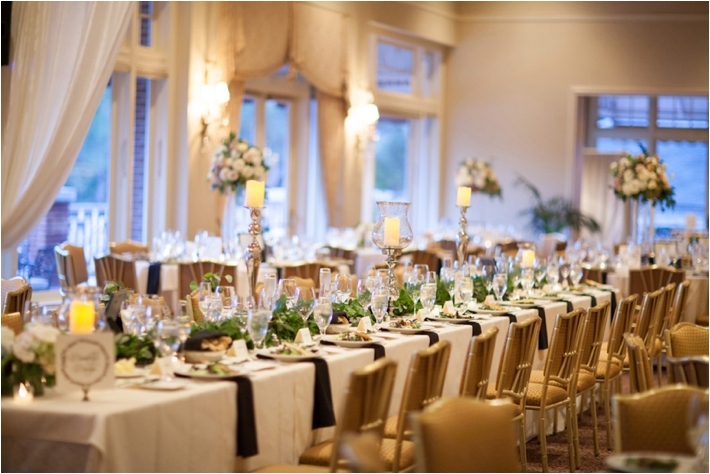 To find more wedding professionals in your area, visit us here.